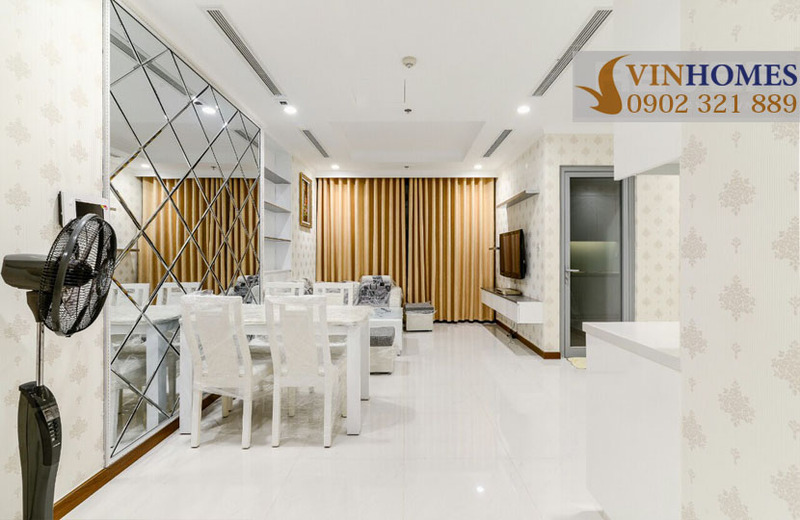 Brand Finance, the world's leading brand of consultancy in setting price, has announced the Vinhomes Central Park of Vingroup is the best real estate brand in Vietnam and Asia in 2016. 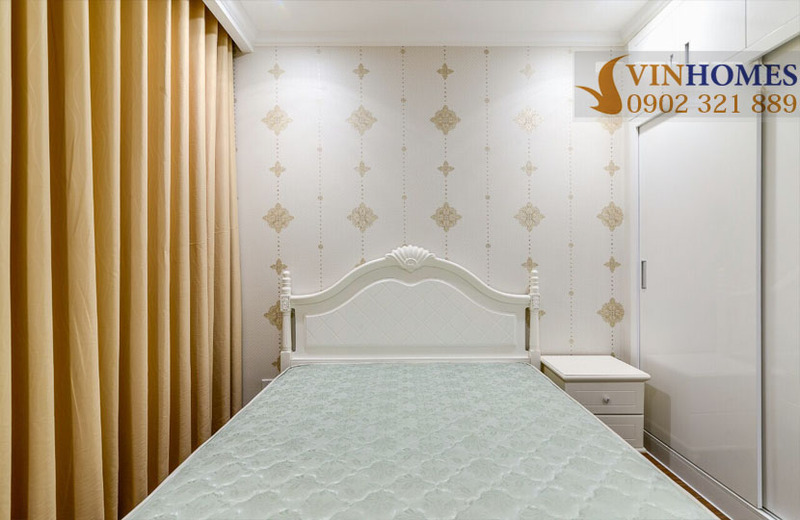 Value of real estate is increasing day by day, Vinhomes Central Park apartment has become a "golden" real estate in Ho Chi Minh city. 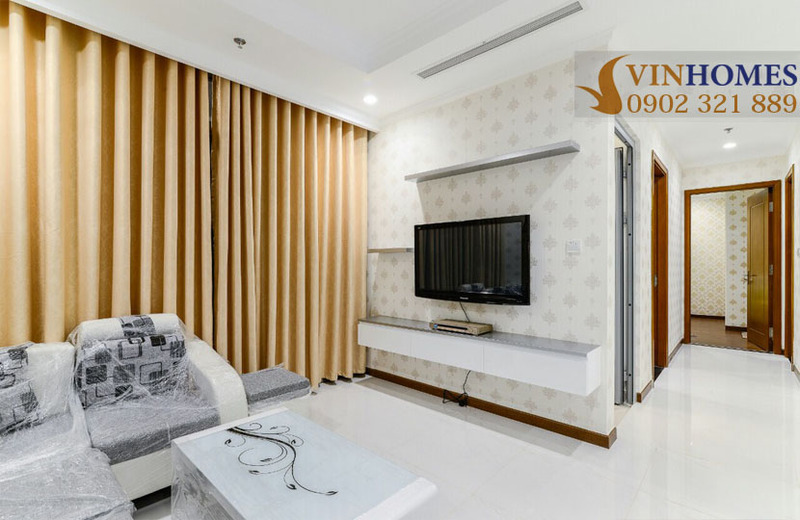 Vinhomes Central Park apartments also have potential for rent with high profitability because the demand of dwelling house is too much, the supply source isn’t enough in this city today. 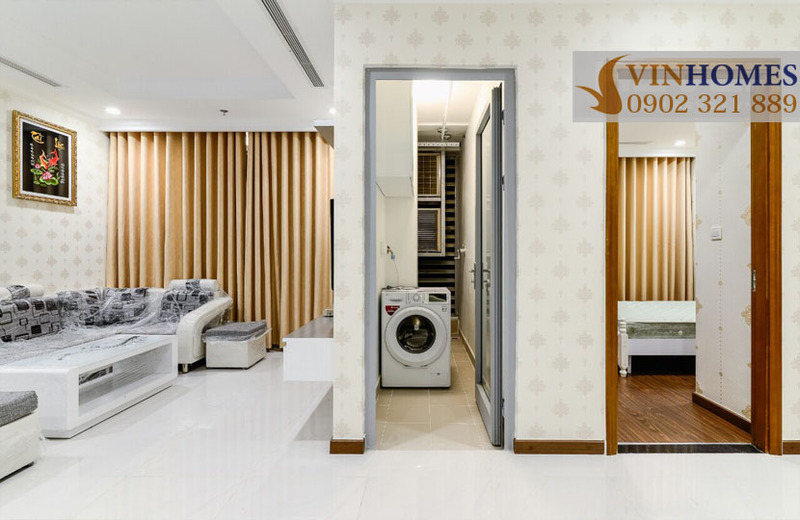 Not only that, Vinhomes Central Park apartment owns full of facilities and convenient location with shopping malls, metro station, … connect with the center of neighboring districts in Ho Chi Minh City. 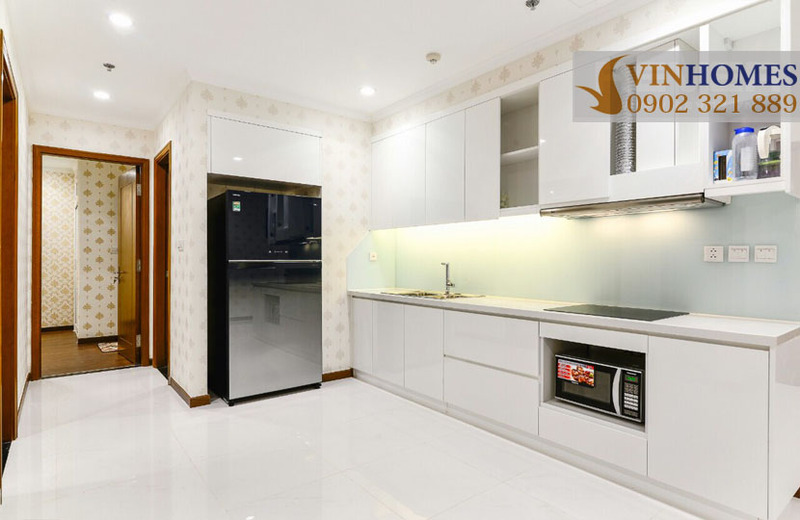 We offer Vinhomes Central Park apartment for rent on the 15th floor of The Landmark 5 building which is located at front of Nguyen Huu Canh street. 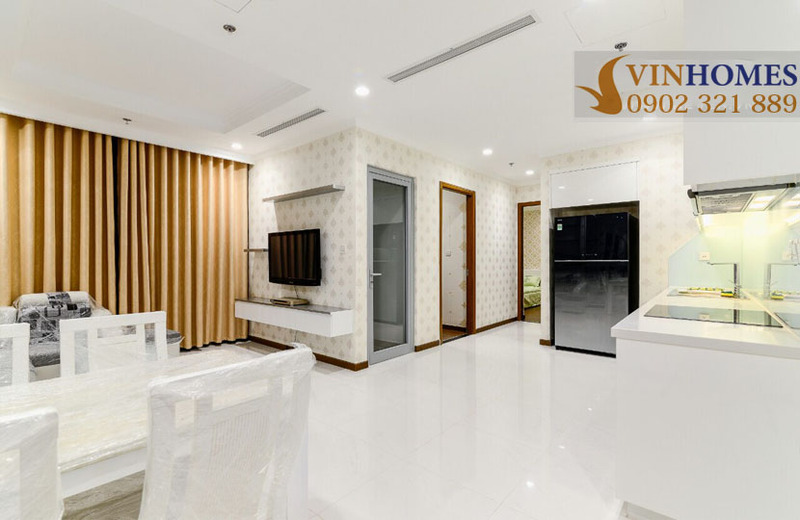 The Vinhomes Central Park apartment has total area of 80 sqm area including 2 bedrooms, 2 bathrooms, living room and kitchen. In addition, from the balcony next to the living room and the large glass doors are installed in each room, you can enjoy the whole of beautiful non-chemical swimming pool scenery. 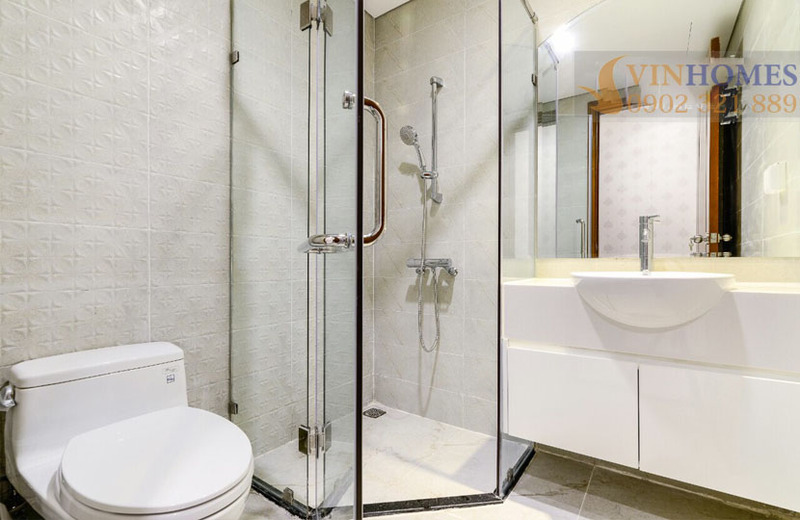 The rental price of Vinhomes Central Park 2-bedroom apartment is only 950 USD per month (can negotiate). 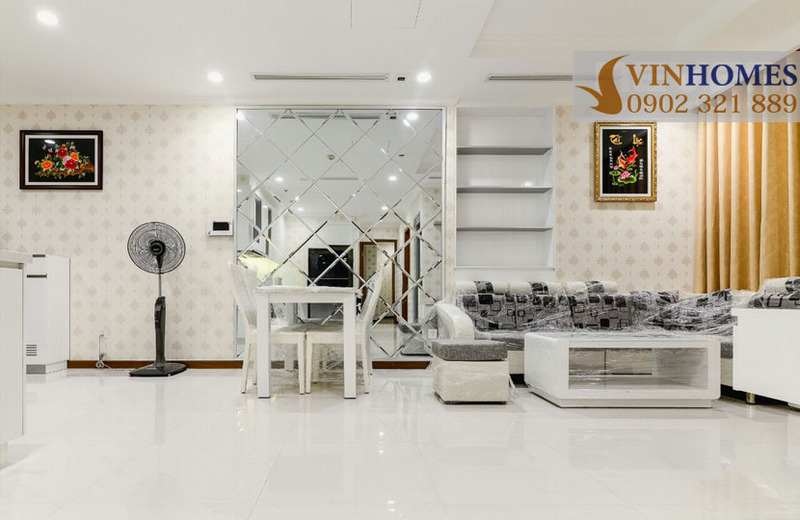 Don’t hesitate to contact us for further information and free in visiting, you will be consulted quickly and effectively by leading of real estate professionals.